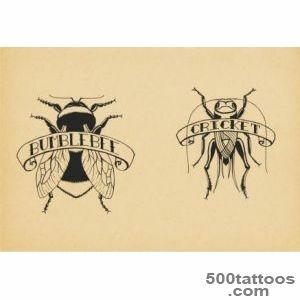 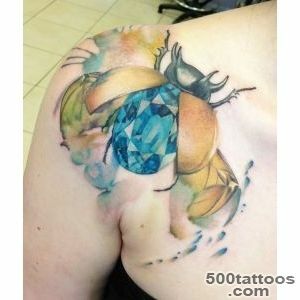 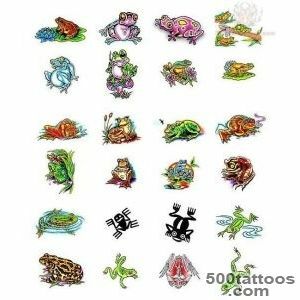 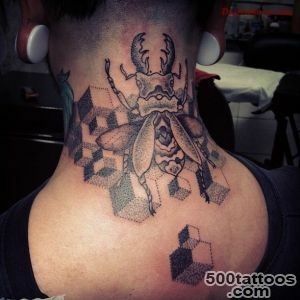 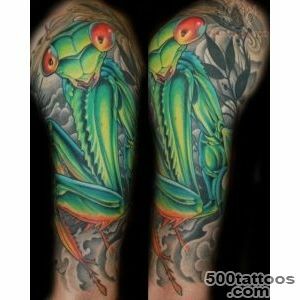 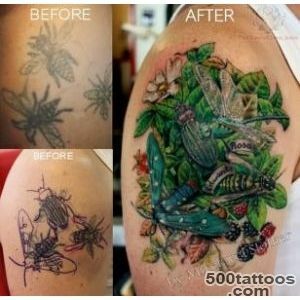 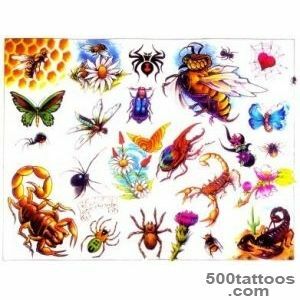 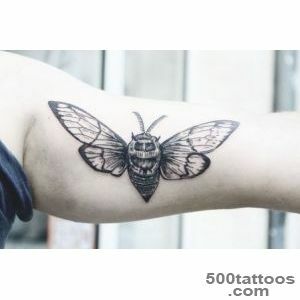 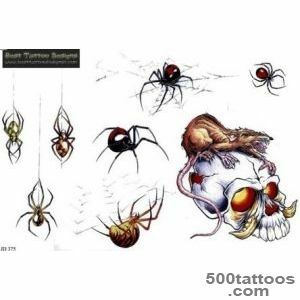 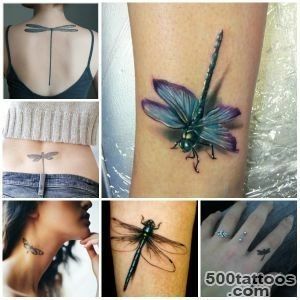 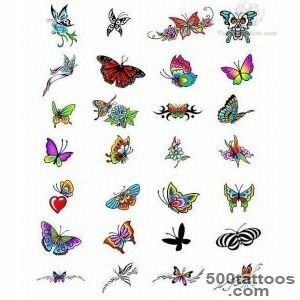 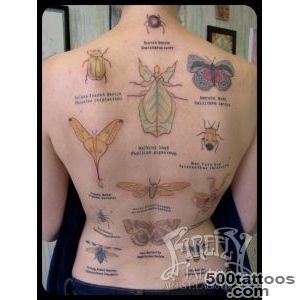 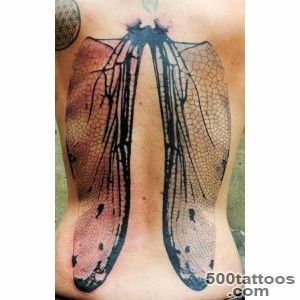 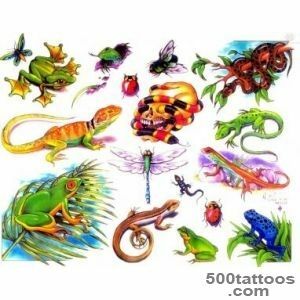 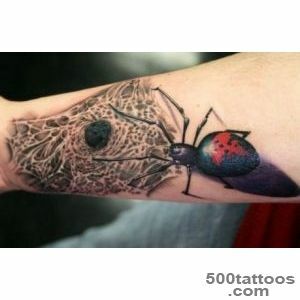 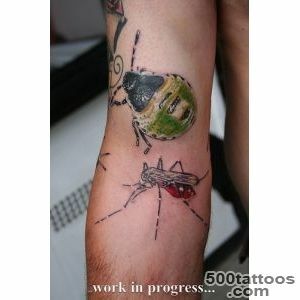 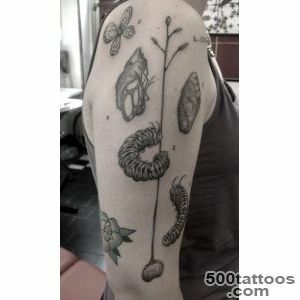 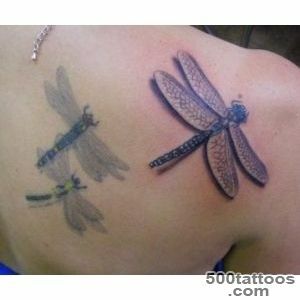 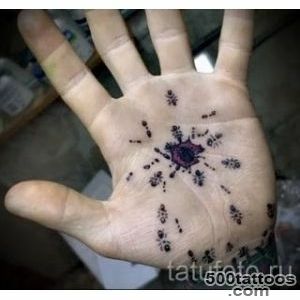 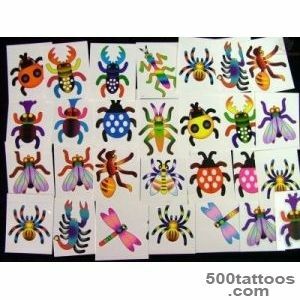 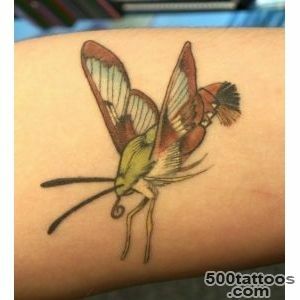 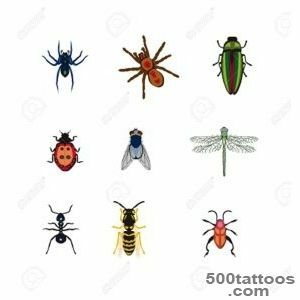 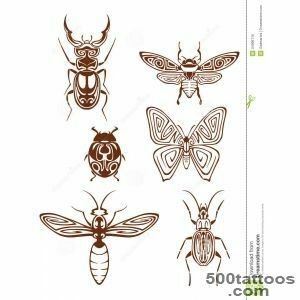 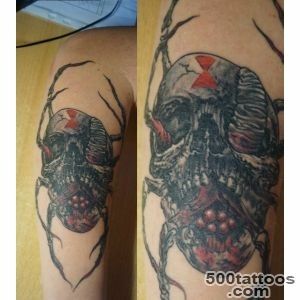 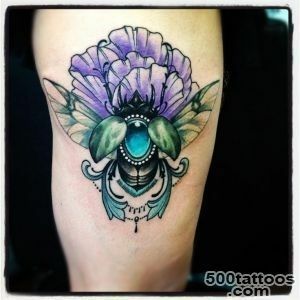 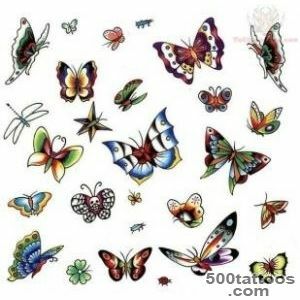 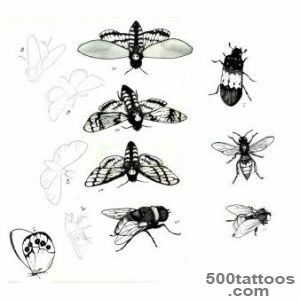 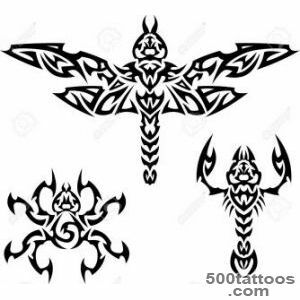 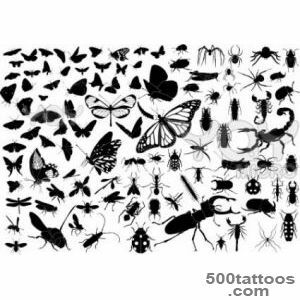 Insect Tattoos rightfully occupy a leading position as a selection of images for tattoos. 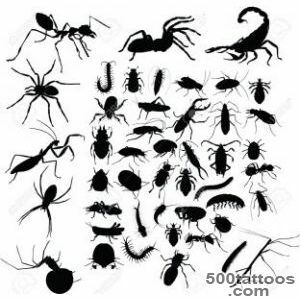 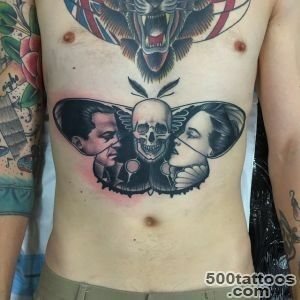 This is probably one of the most meaningful tattoos, because even from the earliest times people worshiped the individual insects for their quality, and many of them are considered divine creatures : butterflies, dragonflies, ladybugs, and, on the other hand,Some of them are adherents to the dark forces : scorpions, mosquitoes. 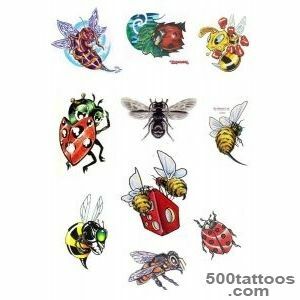 Images of insects are amulets, according to the old beliefs. 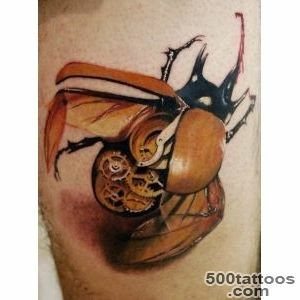 The tattoo, which depicted the scarab beetle - resurrection symbol wasp - aggressiveness, moth - frivolity, spider - cruelty, etc.